As is the case with so many mobile explosions, Pokemon Go suffered a decline in activity almost as steep as its uptake. A few feature removals and some glitchy updates secured the nails in the coffin for many fervent hunters, however Games Industry reports that the mobile spin off is still making $2 million a day. With over 700,000 new downloads each day, the game is still raking in millions of dollars a day in downloads and in-app purchases. 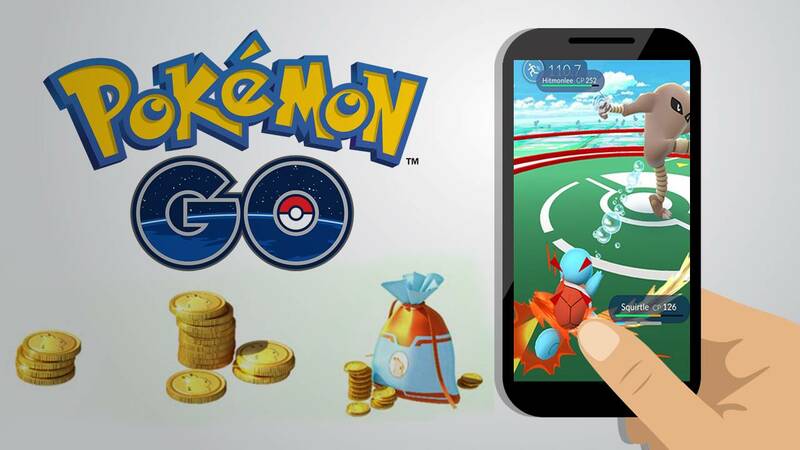 Data analysts Newzoo reports that at its height, Pokemon Go was making around $16 million a day thanks to its incredible rise to glory. The numbers speak for themselves, back in August the title hit 100 million downloads just a month after its US release despite a rocky launch period and fairly unstable servers in those primary weeks. 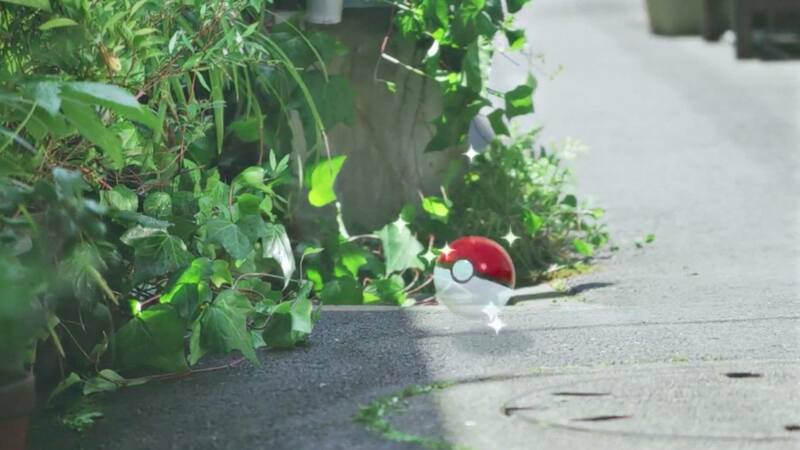 It’s not surprising that Pokemon Go is still pulling in the profits. Though we’ve seen a massive decline in its use over the past month, and the sales margins do reflect this drop, something as revolutionary as the Pokemon Go movement won’t sit under the carpet because of a bit of mess. In truth, such glitches and poor servers have led many away from the app, as well as the development’s lack of feature updates required to keep people interested. However with China and Korea still awaiting its launch, developers need not search for pennies; it’s likely we’ll see this astronomical figure rise again in coming months.